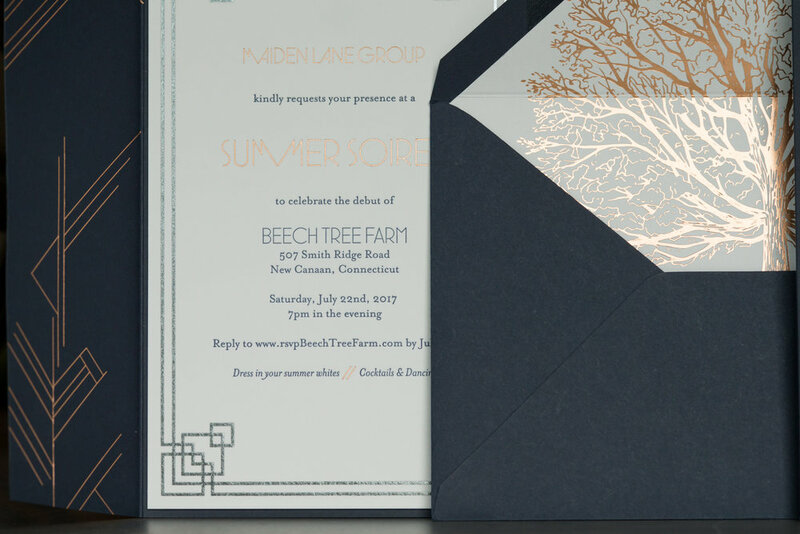 The Maiden Lane Group (MLG) is a new real estate developer in New Canaan, CT. MLG is the brain child of Michael Canoro who also owns Eastman-Interiors. 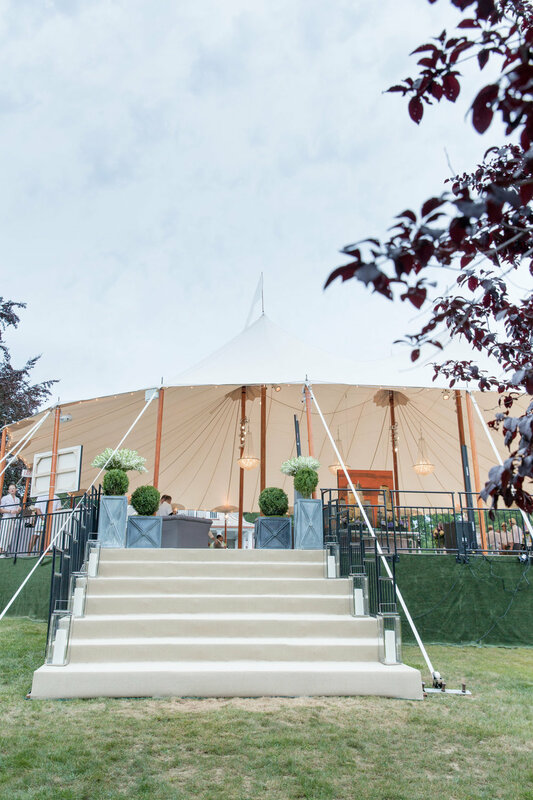 The party took place both inside a Sperry Tent and also one of MLG's fully furnished new homes, designed with immaculate attention to detail. 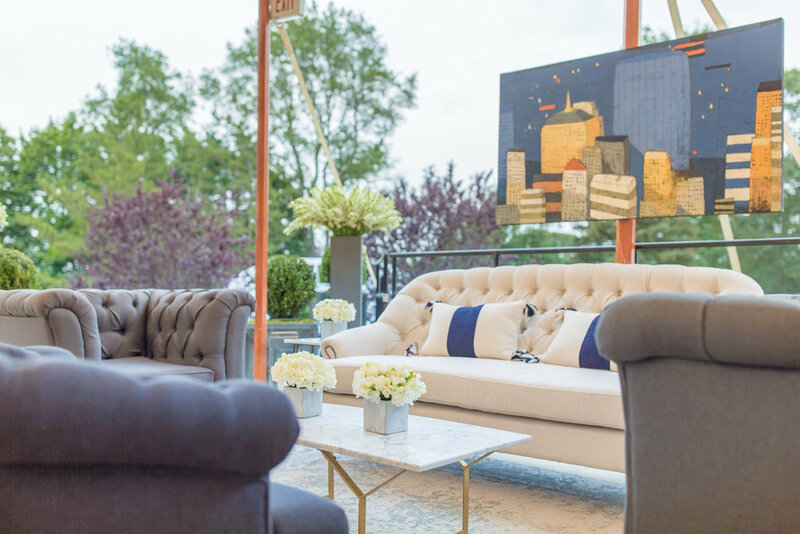 Ashley Douglass Events had the lucky opportunity to design and plan their fabulous launch party that took place this past July. This party was not to be missed!